I am a passionate photographer, with a particular interest in Nature, wildlife and macro photography. I always wanted to be able to take photos like those taken by Michael MacGregor, Colin Prior and Colin Baxter. I used to visit places, buy postcards and dream of being able to take photos like those. I am based in Malvern, Worcestershire and love to take my camera and wander along the Malvern Hills, usually accompanied by my dogs. 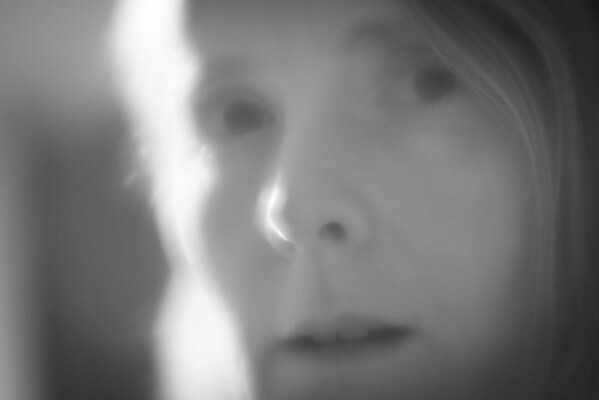 I love the Lensbaby lenses and the different effects they create. I hope you enjoy your tour of my view of the world.